Gone are the days when you had to travel to the bank every time for a basic activity like bank balance check. With the rise of technology and many customer-centric initiatives by the government, the RBI, and all the banking institutions, this simple activity can now be termed as really ‘simplified’. Remember how the ubiquitous pass book used to be one of the most treasured documents of the family a generation back? Well, that has given way to more advanced forms of keeping a tab on the debits and credits made to an account at any point in time. In earlier times, the passbook was the only source of confirming one’s balance. Hence, it was necessary to queue up in banks and get the passbooks updated at regular time intervals. With technological progress and more private banks coming into being, many new concepts like net banking and missed call facility has come into the picture and revolutionized the way an average Indian carries out their daily banking activities. 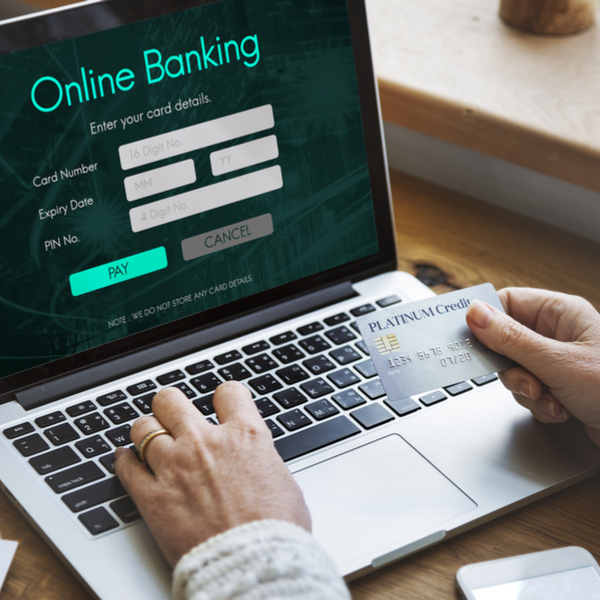 Generating e-statements and accessing account information through net banking has become a fairly routine practice, especially in the metropolitan, Tier II and Tier III cities where the penetration of internet is decent. As a result, netbanking no longer remains within the realm of the affluent few. The middle class Indian too is utilizing these technological resources to save time, be informed, and avail of total banking convenience. 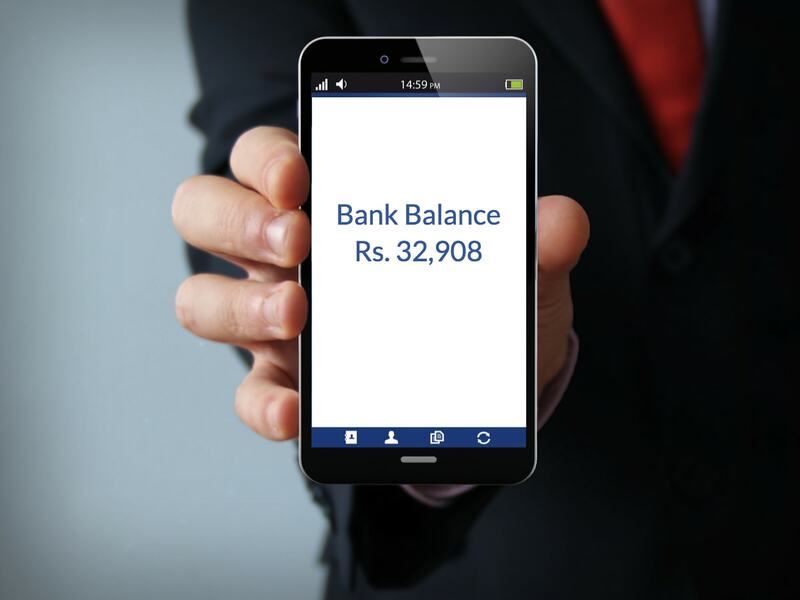 As is happening across India, the rise of mobile has led to a wealth of convenience to the Indian bank account holder. The feature of getting text messages and e-mails for every transaction taking place in bank account further increased transparency and has enabled a person to track all movements in his account on a real-time basis. Instant access to bank’s call centre was another medium of instant access to one’s bank balance. State bank of India came up with E-Corners for self-help solutions to SBI online balance enquiries. Smartphones have increased access to the bank account and availability of bank balance. The latest addition to increased accessibility for bank balance check is the introduction of balance enquiry numbers. Private as well as public banks have been included in the ambit of this customer service initiative. 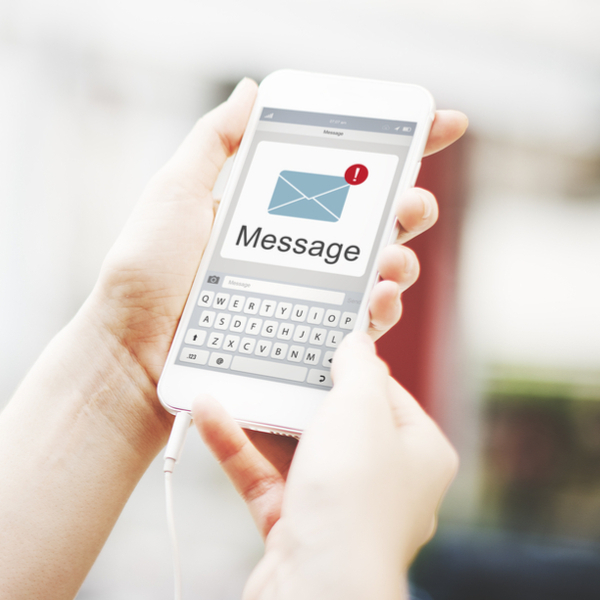 Most banks have set up dedicated numbers for their customers’ convenience. Any customer giving a missed call to this number from his registered mobile number will be messaged his bank balance instantly. This process is an instant service and not as time-consuming as walking into an ATM or a branch for the same activity. Missed call real-time alert service is an automated web-based application that enables access to real-time bank balance check. A few key features of bank balance enquiry set up are as follows. It is mandatory for a contact number to be registered with the bank from which an individual is seeking balance enquiry. If the person has multiple accounts with a particular bank and gives a missed call to this number from his registered mobile number, the message would update him about the balance of all such accounts he holds with the bank. This service is generally free for customers; they are neither charged for the enquiry call nor for the message that they receive. However, one should find out from his bank regarding the charges linked to activating this facility. What are these bank balance enquiry numbers for the different banks? There are around 50 banks in the Indian system which has come up with balance check facilities with some exceptions like Bank of Maharashtra, Citibank, and Oriental Bank of Commerce. Interested to check out what these numbers are? Then read below the details of toll-free numbers of a few major banks below. For Axis bank balance check or to get a mini bank statement give a missed call to this 18004195959 or 18004196868. Andhra Bank balance check number is 09223011300. With a missed call provided to this number account balance and mini statement will be sent to the registered number. Allahabad bank balance check number is 09224150150. A missed call to this number will fetch details via message. For Bandhan bank balance check toll-free number is 18002588181. Bank of Baroda provides two balance check numbers- 09223011311 and 8468001111. Bank of India has recently changed their balance check number. The latest BOI balance enquiry number is 09015135135. Bharatiya Mahila Bank (BMB) has provided this number for toll-free bank balance check- 09212438888. Canara Bank Balance check toll-free number is 09015483483. Central Bank of India’s balance enquiry miss call number is 09222250000. Dhanlaxmi Bank customers can use the number 08067747700 to get their bank account mini statement. For HDFC Bank account Balance Check, you have to give a miss call to this toll-free number 18002703333. ICICI Bank balance check is a computerized balance enquiry service. Missed call number 02230256767. IDBI balance check miss call number is 09212993399. YES bank customers can give miss call to 09840909000 or 09223920000 or 09223921111 to get bank account details on mobile in SMS format. This facility extended by Banks in the Indian banking system is of prime importance and assistance to the average Indian bank account holder. With this service initiative, he need not visit a bank branch and can get to know the balance with just a missed call.